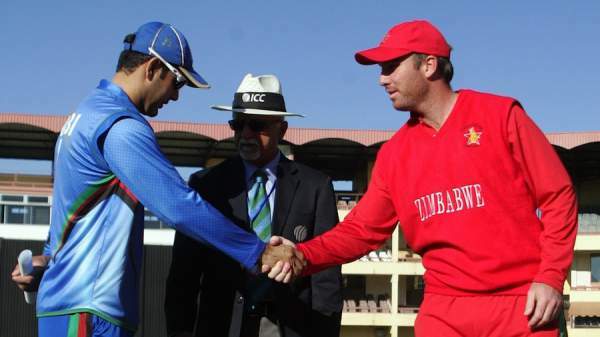 Zimbabwe vs Afghanistan Live Streaming Cricket Score AFG vs ZIM: The first one-day match of the 5-ODI game bilateral series starts today between the Asian and African minnows. It will be played at the Harare Sports. Till now, both of them have played a total of 10 one day international matches against each other. As their history speaks up, both the sides are considered to be the best among the so-called minnows. The competition is fierce, just like a needle, between them. If the Afghan audience wants to watch ZIM vs AFG live streaming online, they can switch to 1TV telecast while Zimbabweans can go to DSTV. 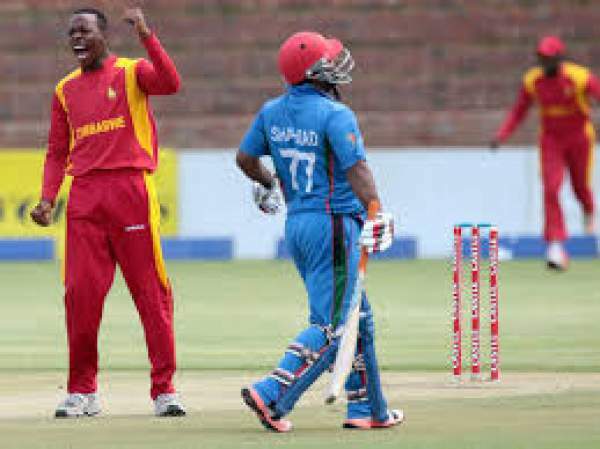 The history of Afghanistan vs Zimbabwe cricket shows that Afghans have registered more victories over their competitor. Also, they put up an end to the journey of Zimbabwean team during the ICC T20 World Cup 2016. With that win, Afgan side made it into the Super 10 stage. Zimbabwe had the last matches in the tri-nation series against Sri Lanka and West Indies. They beat the Carribeans but lost to Lankans in the final. The current series is to be played over a span of 11 days at the HS Club. Zimbabwean cricket team has got a perfect opportunity to rewrite the history and seek redemption. Moreover, if Zimbabwe wins over Afghanistan, then they will overtake AFG in the ODI rankings in the top 10. However, it won’t be too easy as it requires a sudden change of events. Though Afghanistan has lost to Bangladesh and Ireland they did show some fight. Their journey of the last 3 years shows how far they have come in the cricketing world. Their improvement in performance has inspired many young players, and with it, they have made a team of talented cricketers.